Now, as an aspiring storyteller, I look back in my mind and realize I’m constantly in a Time Machine… my life line. The memories have been created through the journey of being a Hall girl, finding stories in the souls of those that crossed paths, either through the pages of books or my family’s journeys. Working on my second novel, I have had the privilege of riding in a Time Machine as I meet and listen to the tales of Tin Can Sailors. This is the happy result of researching for a new book based on fathers serving in the US Navy. This weekend was a particularly special one for me. I spent the weekend with a shipmate and his wife who served with my late step-father in the Vietnam War, aboard the USS L. F Mason. Little did we know that in 1963, Jerry would be sent to the destroyer while she was in FRAM at the Boston Shipyard. My stepfather was already assigned to Damage Control and Jerry was a Radioman. Daddy was in the bowels of the ship and referred to as a Snipe. Jerry served at the top of the boat and was referred to as Sparky. Although they had no personal ties as friends, they were brothers on The Grey Hounds of the sea. Boys whom the Navy transformed from high school through boot camp to utilize their natural abilities. Jerry’s story is very special to me. He will soon be celebrating his 50th wedding anniversary. Last summer, he wrote an article with the assistance of his wife that was published in a quarterly newspaper, The Tin Can Sailor. The detail and humor he shared with his national Tin Can Sailor audience coincided with my stepfather’s orders. The article was given to me as I was creating the male characters of my project. We’ve been chatting once a month or so regarding his story. 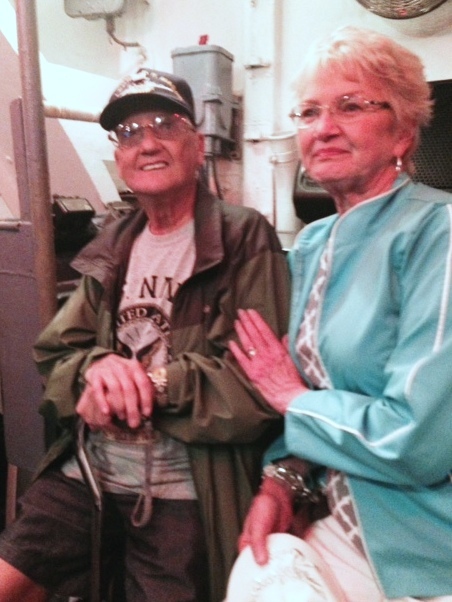 He started playing with the idea of bringing his wife to Charleston to show her what it was like to be on a destroyer. Between my life as a dancer, writer, mother, wife and scuba diver… we finally coordinated a vacation. As I left them at the airport, I drove away and thanked him for his service. Tears welled in my eyes as I went back into his time. 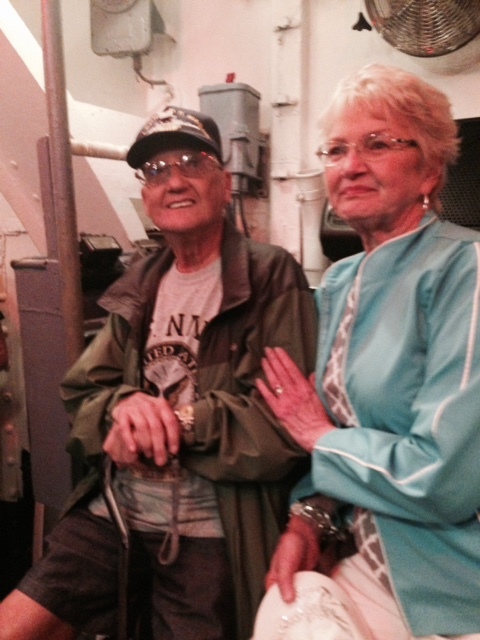 His memories and reactions flowed from the sights and smells of Patriots Point. He said he finally got his welcome home after he was discharged from his service. He was abandoned by his Command on the shores of Manila. 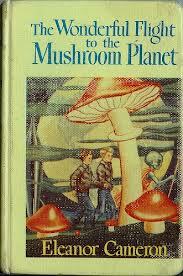 Through the problem solving skills he’d developed all those years, he eventually got himself 9,000 miles home. I can’t wait to chop and splice the words and pictures of my friend, Jerry. His vulnerability, honesty and beautiful laugh will not be lost. Thank you US Navy Tin Can Sailors for bringing such amazing men to the lives of wives, children and communities. Were you blessed to have an amazing family member or friend to share memories of American history with you? Share with your comment below! This entry was posted in Author Notes, Musings and Amusements by KVarn. Bookmark the permalink. What a great story Kat! Sounds like an unforgettable weekend and I am sure it will turn into that as you incorporate all that he shared in your new tome. YES! I’ve had so many folks walk me back into a time that sounds alternately like heaven and hell:) Mostly by family and friends that were close enough to call “family”. It’s always eye opening! Yes, it was an amazing blend of serendipity, destiny and a feeling of family. I’m so blessed to have been part of as you so accurately described– “heaven and hell.” As I dig around and read more of the historical conditions, it will add to the layers of each character’s experience. It was very inspirational to meet Jerry and his wife. We all forget the personal sacrifices these young men gave to allow us the freedom we have today. Great job Kat! He never became a victim but only a survivor in life that owned all his medals of honor … and his warts. My life can be nothing but enriched on meeting each of these men as I continue to dig. This is fascinating reading, Kat! Thank you for this peek into your newest endeavor! He and his wife are a true testament to the generation of my parents and grandparents. His new war with Alzheimers was being faced with dignity, humor and compassion as a couple. I still get teary thinking about preserving his voice and laughter.Thank you for reading!